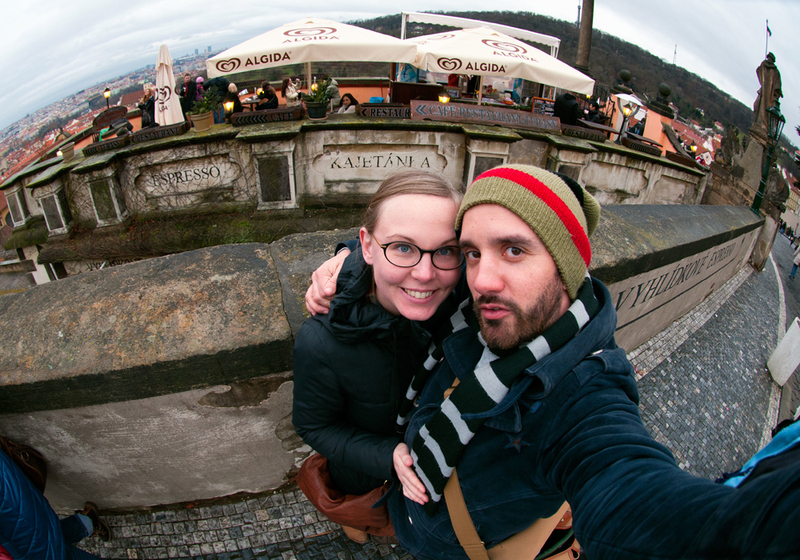 New Year's day in Prague with Steve (photo courtesy Steven Oates). 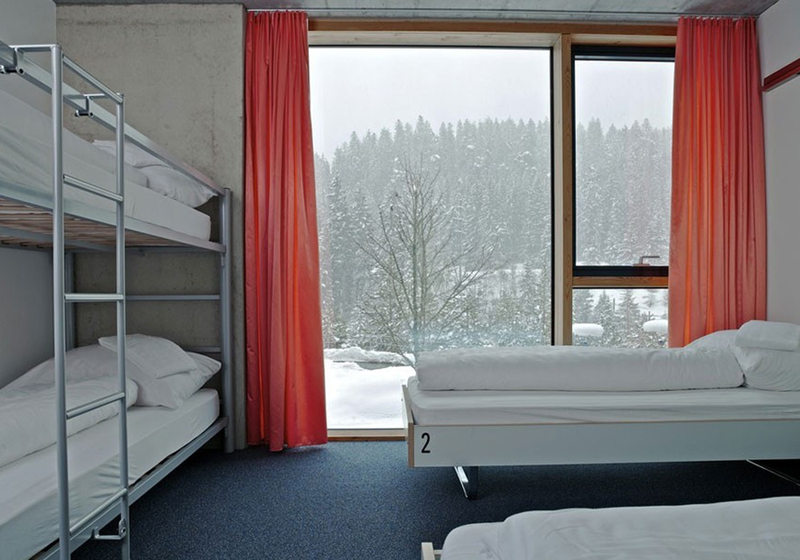 I spent a good chunk of time in what I am calling Central Europe last winter and absolutely loved it. This was likely the most spontaneous part of my seven months overseas as, aside from two weeks over Christmas in Prague, I didn't have an itinerary and just booked things as I felt inspired to. This was also the point in my trip that I spent the majority of my time travelling alone. Because of this I ended up meeting some fantastic people and never really felt lonely. I could have spent much more time in any of these countries and know I will go back to explore further one day. For now, here are a few of my favourite memories, in no particular order, from my time in Germany, Czech Republic, Hungary, Slovakia and Poland. 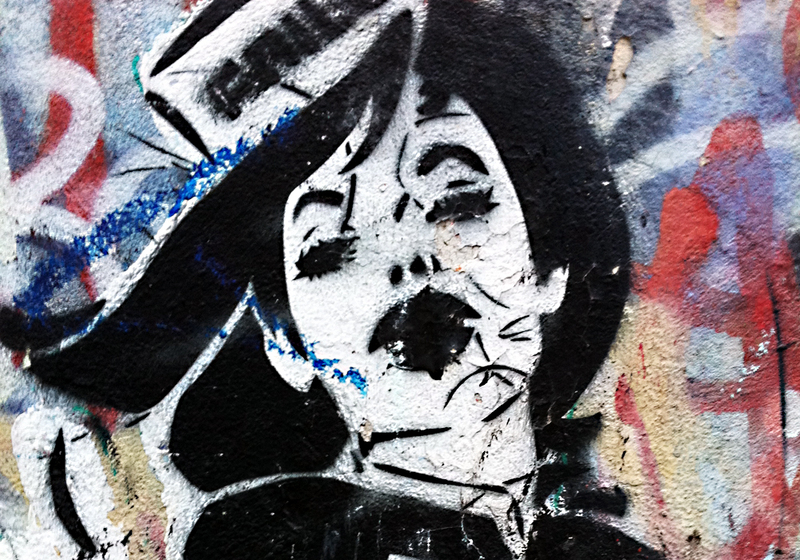 Street art in Kreuzberg, Berlin. 1. Exploring alternative Berlin street art with Mike and Che in the pouring rain. 2. Attempting to keep up with the professionals at the ping pong club in Berlin. 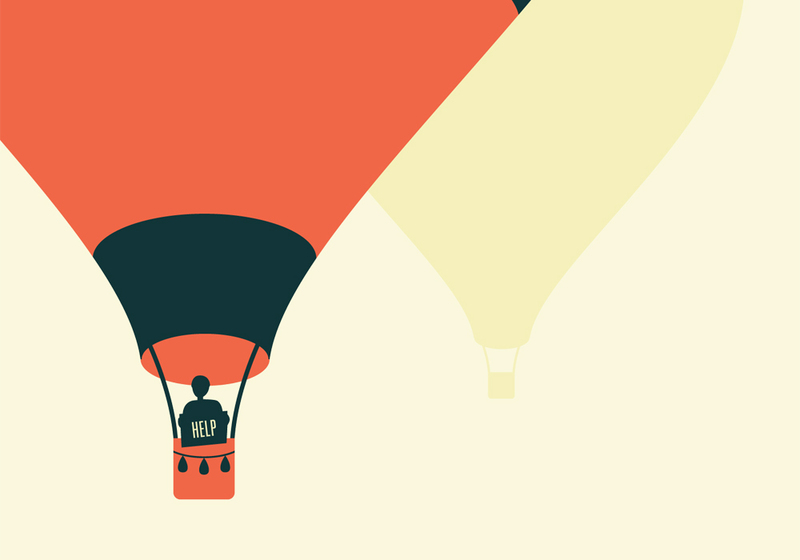 The Untouchables by Voin de Voin from the GIF. ME. BERLIN. exhibition. 3. Attending the GIF. ME. BERLIN. animated gif exhibition and party with Alex. 4. Living on bratwurst and glühwein at Christmas markets for the entire month of December. 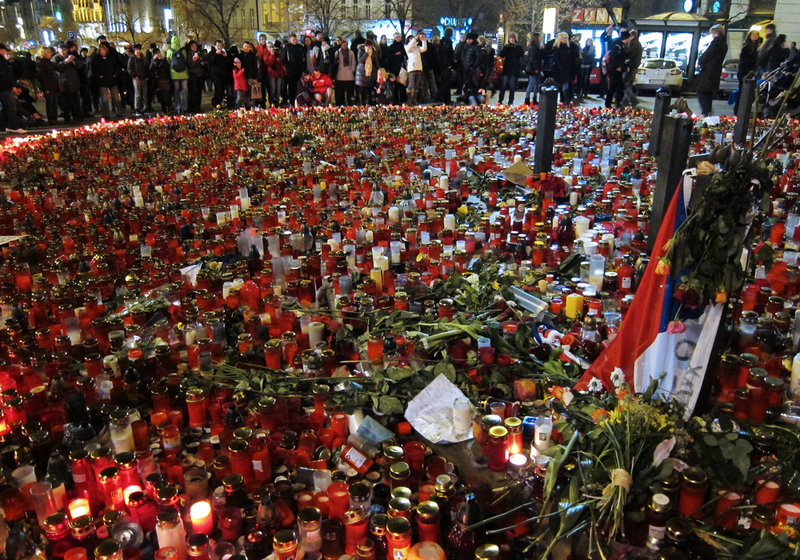 One of many memorials in Prague during the week of public mourning for Václav Havel. 5. The immense outpouring of emotion and public mourning for former Czech president Václav Havel. 6. Eating "chicken of mysterious taste" at a chinese restaurant for Christmas Eve dinner as per Lani's family tradition. String art on the Vlatava, Prague. 7. 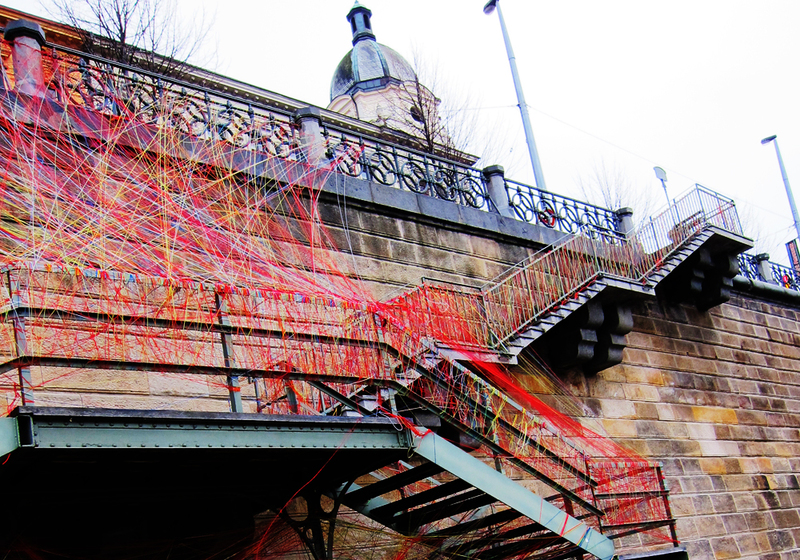 Discovering this string masterpiece while on a walk along the Vlatava on Christmas Day. 8. Listening to the New Year's Eve fireworks explode on Petrin Hill as Steve and I hung out of the hotel window getting drunk on cheap champagne. 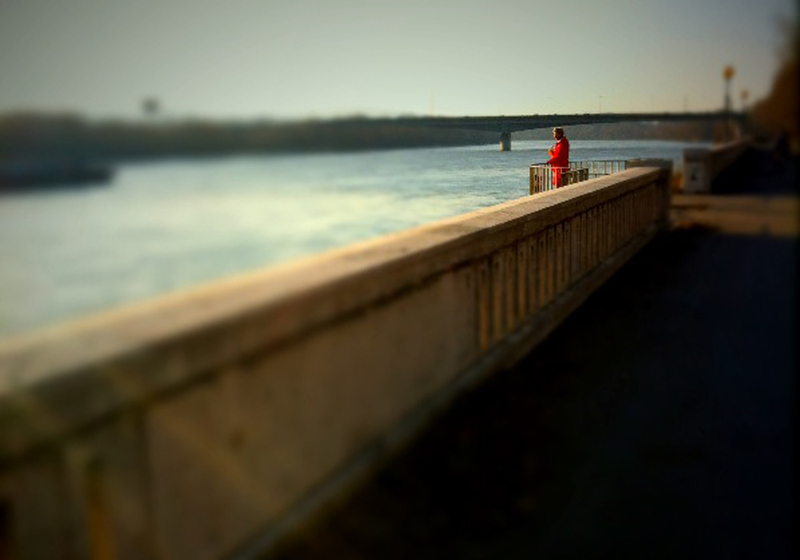 The Danube from the river pathway, Bratislava. 9. Running along the Danube. 10. The grocery stores of Bratislava. 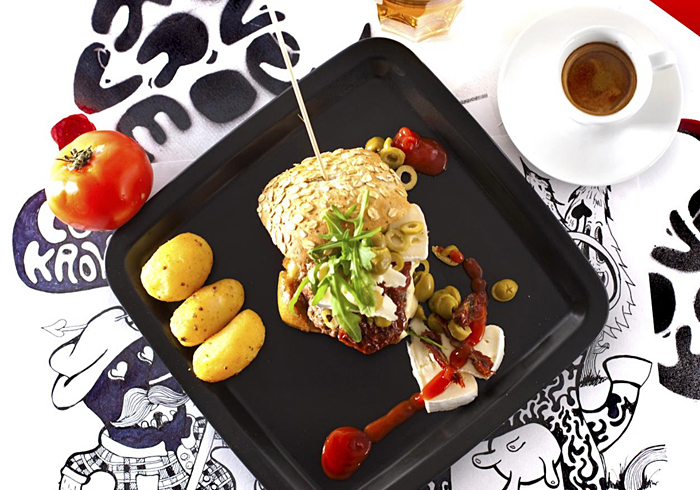 Goulash cook-off at the Mangalitsa Festival, Budapest. 11. 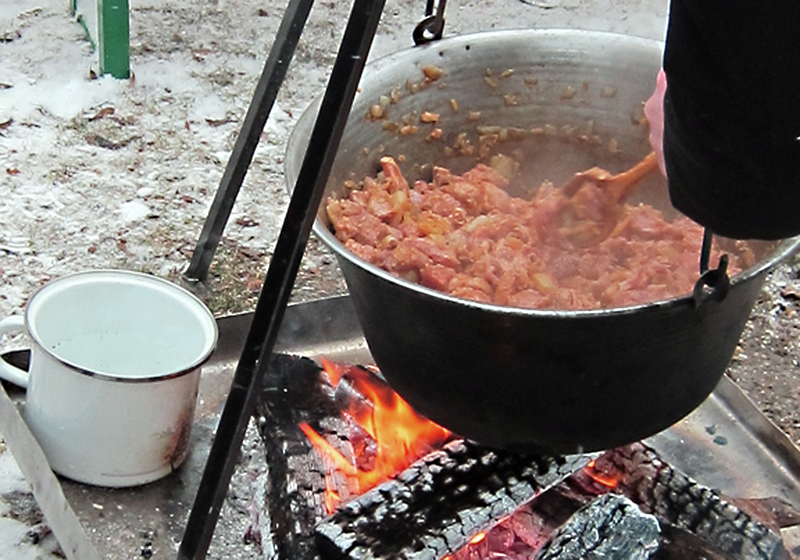 Drinking homemade palinka, tasting goulash and listening to stories of the Hungarian Revolution around a log fire at the Mangalitsa wooly pig festival. 12. Roma basement dance party in Budapest. 13. 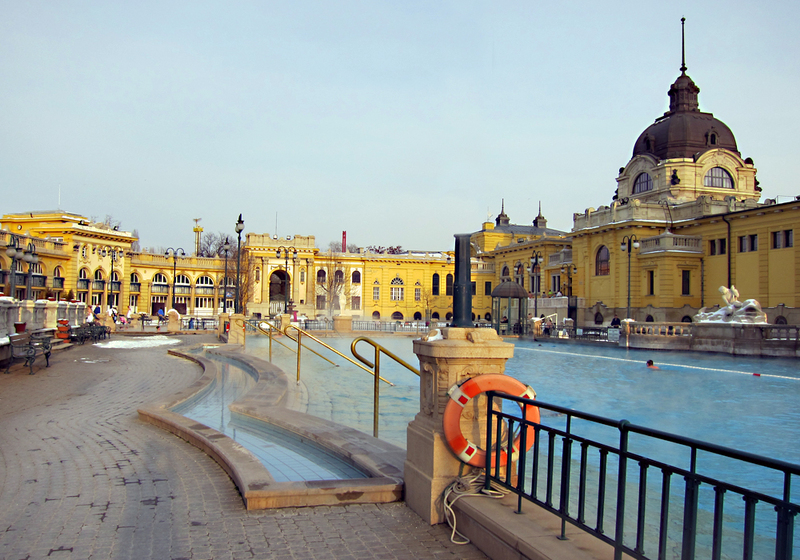 Figuring out the Szechenyi thermal bath system, including the rapid strength of the whirlpool and the fact that one side is much warmer than the other, but only after spending an hour near freezing in the cool pool. 14. Meeting the incredibly inspiring Amy at Massolit. 15. Eating late night lángos following Lissie's impromptu breakdancing performance in the streets of Budapest. Pest as seen from the top of Gellért Hill. 16. 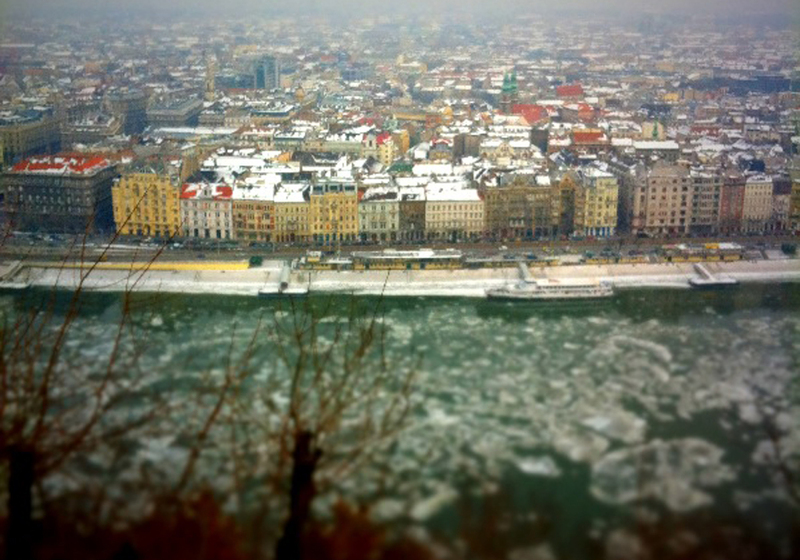 Climbing the icy steps up Gellért Hill to the Szabadság Szobor and an incredible view of Pest. 17. Watching the Miskolc Ice Bears hockey team play in the championship game, where the snack counters served onion and lard sandwiches with hot wine. 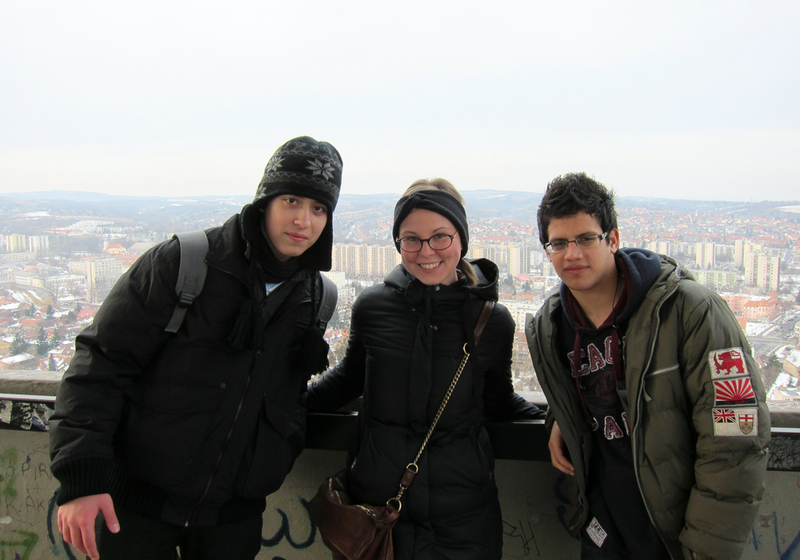 With Dávid and István overlooking Miskolc. 18. Touring Miskolc with Paul's Hungarian high school students as our guides. 19. Serendipitously running into Jaqueline and Lissie in a Krakow cafe after having spent a week with them in Budapest a month before. 20. Learning the beaver song at a basement dance party with Nanna, Jeppe and the rest of the Cracow Maya Conference. 21. The incredibly surreal bus trip to Aushwitz-Birkenau. 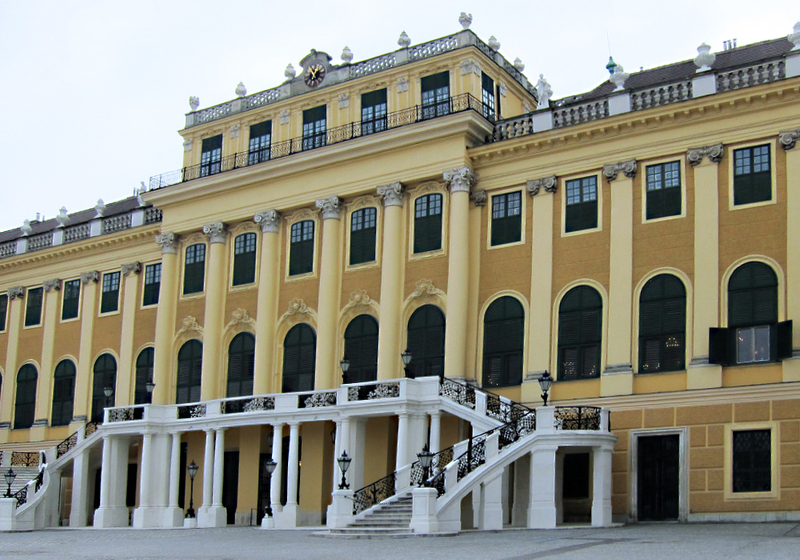 Continuing my trip recap, here is a noninclusive list of a few of the places I saw in Central Europe* that I really loved. This list doesn't include all of the places I was recommended but didn't have a chance to see, the places I saw and wouldn't recommend someone else to see or any of the places I saw but, for the life of me, can't remember their names. I definitely need to start taking better travel notes. *There is conflicting information out there about what exactly "Central Europe" means but in trying my best to split it all up I figure this will do. I debated including Germany with Western Europe but, having spent my time there in Berlin and Dresden, I felt it would fit best in this post. 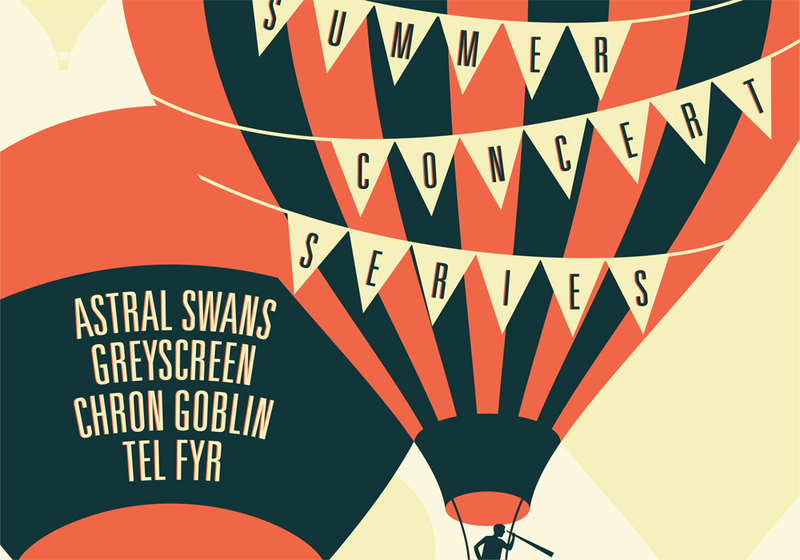 I had originally hoped to have an entirely unplugged, laptop free two weeks in Vancouver but when I was approached to do the posters for the upcoming CJSW Summer Concert Series I couldn't resist. I tried to at least find a cozy local coffee shop to work in but two I found in the area didn't have wifi so I ended up splitting my time between Starbucks and my lovely host Ryan's kitchen table. However, with a killer downtown view, great company and a nearly endless supply of wine to fuel my creativity it wasn't such a bad way to spend a day of my vacation. 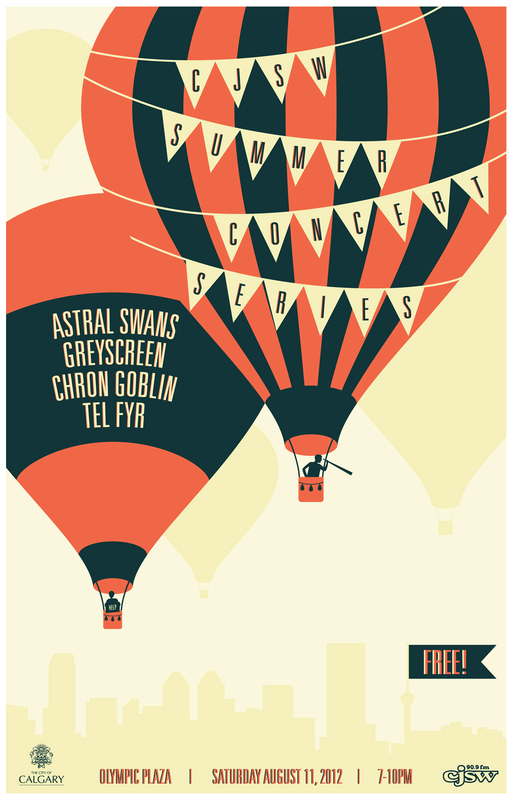 It was also so great to work with CJSW, hope you can make it to the shows if you happen to be in Calgary this August. 80s prom dress photoshoot in Amsterdam with Chelsea (photos courtesy Chelsea Klukas). I didn't really know how to break up the recap of my trip through Europe. The "Western Europe" title doesn't really do this variety of countries justice but I seemed to have similar experiences in these places so for me they fit together nicely. I was really lucky for this leg of my trip to have some amazing company, with Vienna being the only place I explored on my own. I had incredible hosts all through Belgium and Switzerland and got to spend time with a few good friends from home. My time in Western Europe was mainly spent wandering side streets, drinking in cafes and enjoying the warm winter weather so I only came away with a few specific recommendations but with many great memories. These are just a few of my favourite details, in no particular order, from my time in Belgium, the Netherlands, Switzerland and Austria. 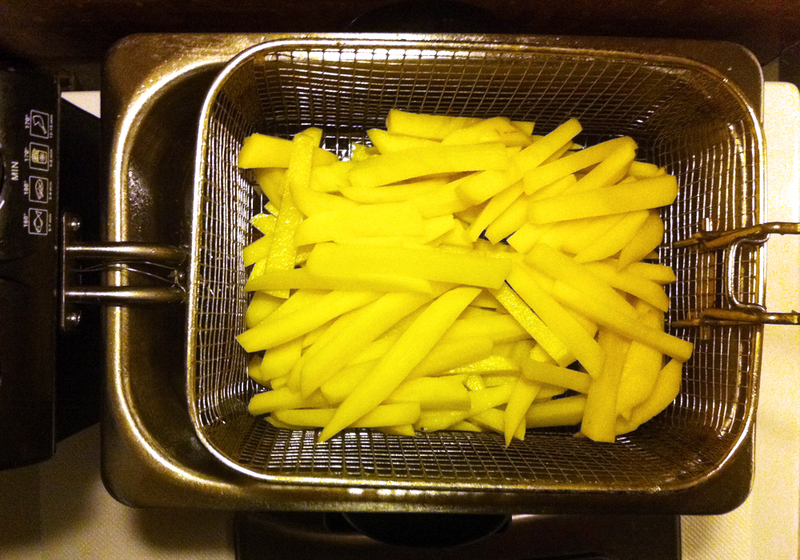 According to Tim, every Belgian home has a deep fryer. We put his to good use. 1. Indulging in Tim's homemade fries and pancakes at his charming home on Lake Genval. 2. 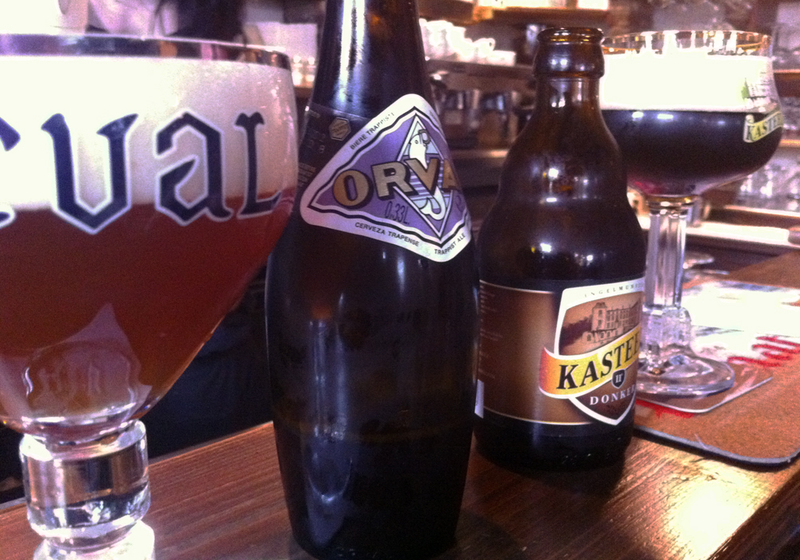 Spending all afternoon with Tim at a small pub in Ghent drinking copious amounts of Belgian beer. 3. Eating ice cream in the small courtyard behind Da Vinci in Bruges and listening to the bells ring from the Belfry. 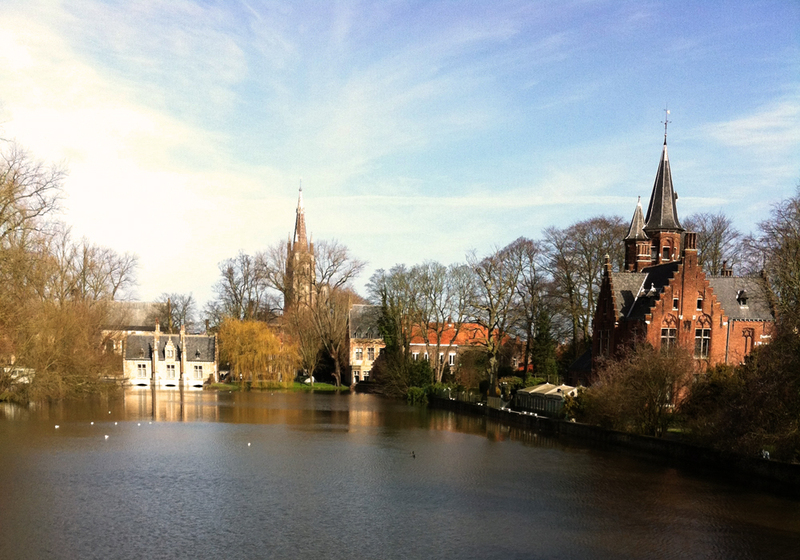 View from my run along the Bruges canal. 4. Passing through all four of the Bruges medieval city gates during my morning runs along the canal. 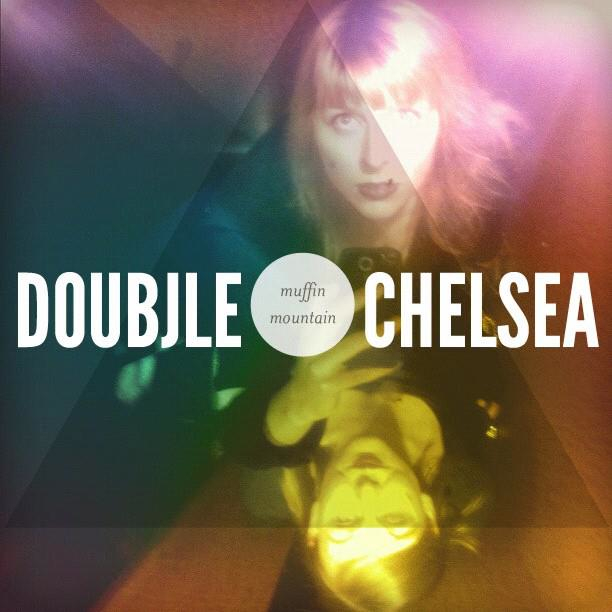 Our european electronica album cover (photo courtesy Chelsea Klukas). 6. Taking daily elevator ceiling mirror photos with Chelsea in our Amsterdam hotel. 7. 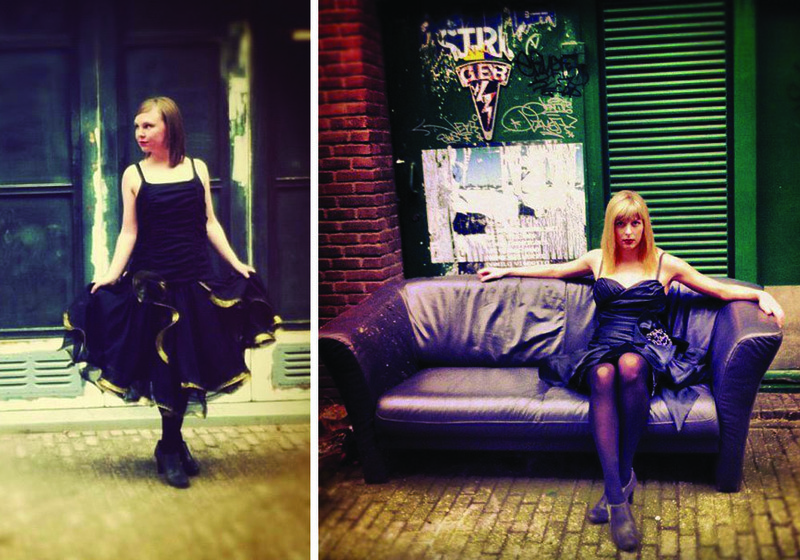 Staging a photoshoot in 80s prom dresses in Amsterdam. 8. Walking through the back streets of Amsterdam alone in the dark on a Sunday morning at 5am to the train station--definitely the most unsettling moment of my trip. My last stop with Tym in Amsterdam (photo courtesy Tym Armstrong). 9. 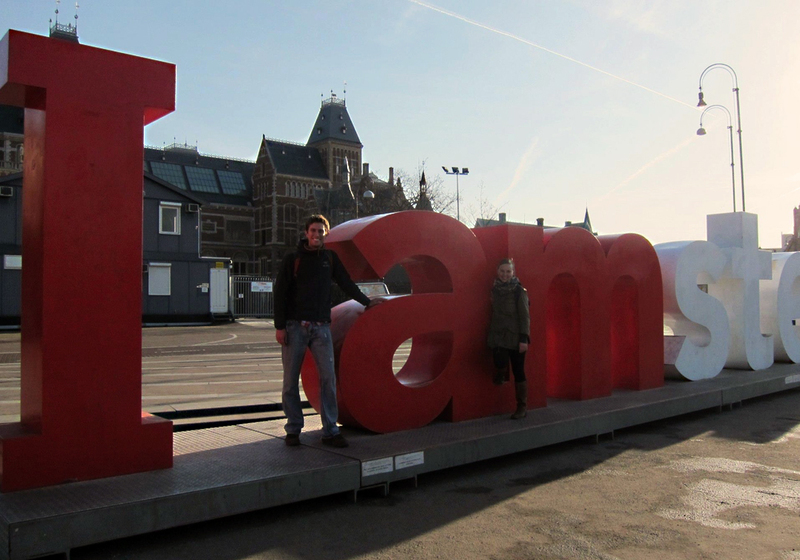 A six hour whirlwind walking tour of Amsterdam with Tym, a friend from home who was on a layover on his way back to Calgary from India. 10. Eating raclette with Sonja and Thomas at their home in Affoltern am Albis on my first night in Switzerland. 11. Climbing the 170 icy steps of the Üetliberg look out tower in the dark to eat chocolate and drink beer while overlooking Lake Zürich. 12. Watching the sunset over the city in the Zürich Thermal Baths & Spa. 13. 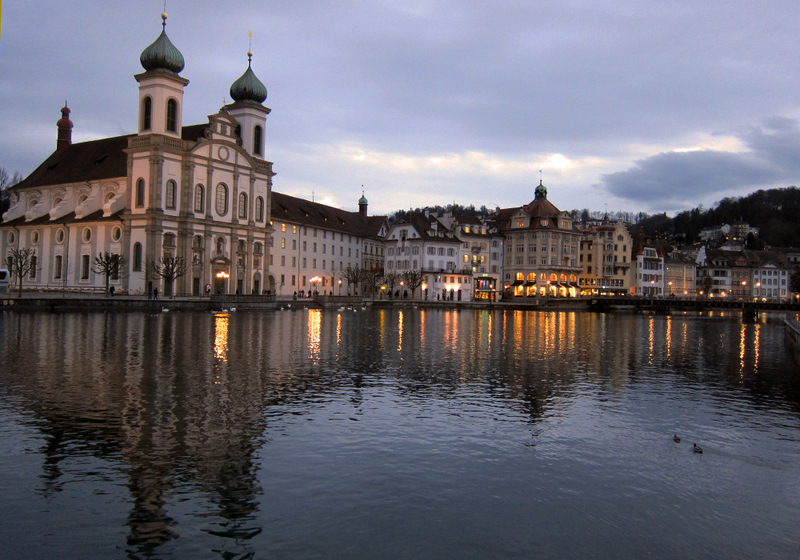 Wandering alone for hours through Lucerne on a warm winter night. 14. Smoking our travel size hookah under the Swiss Alps on our ladies' "ski" weekend. View from the train on my way to Vienna. 15. 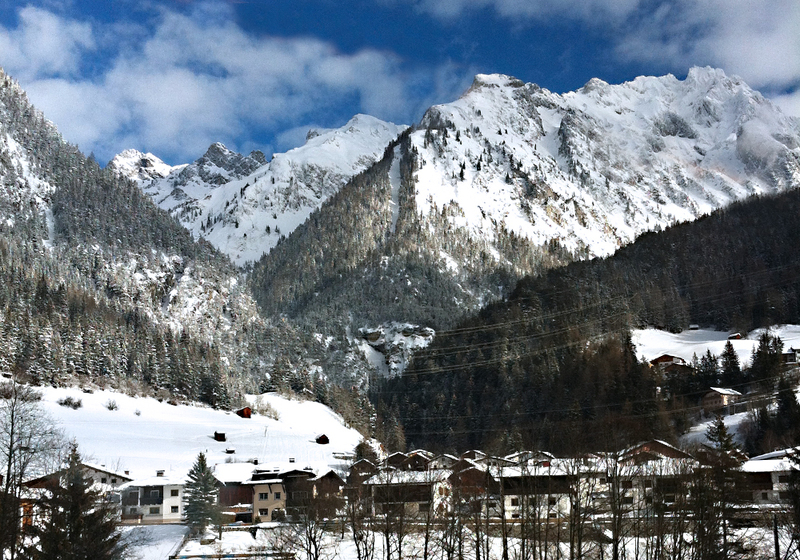 Enjoying the most incredible scenery on the eight hour train ride from Zürich to Vienna. 16. Seeing the joy of a non English speaking Austrian waiter who called his niece in Calgary for me to speak to upon discovering I was also from there. 17. Sharing a cafe table with a 90 year old Austrian man and chatting, in broken English, over schnitzel. 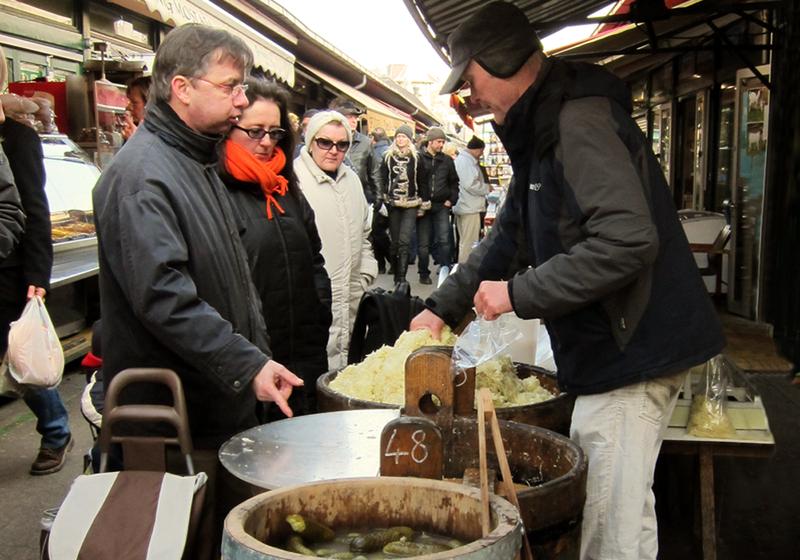 Barrels of sauerkraut and pickles at the Naschmarkt. 18. Shopping for lunch at the Naschmarkt every afternoon in Vienna. 19. 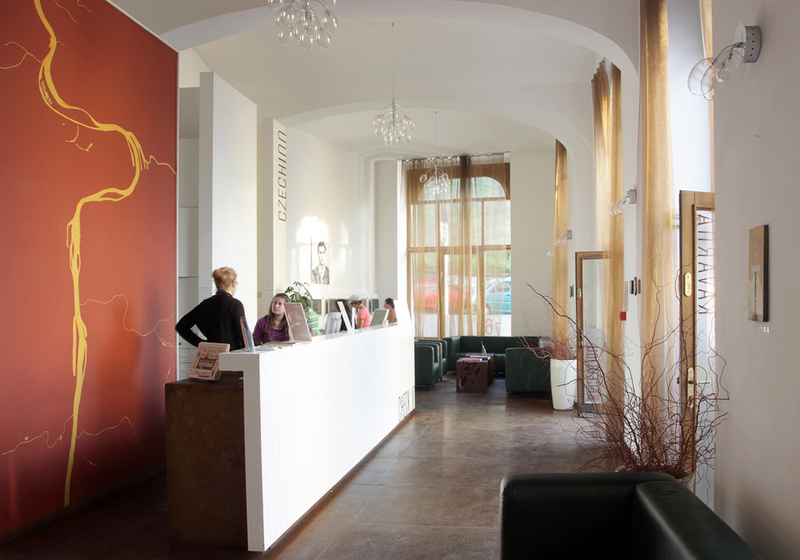 Meeting a man at my Vienna hostel from Transylvania who I am convinced was Dracula. 20. Reading my book, drinking red wine and eating strudel at many, many Viennese cafés. Continuing my trip recap, here is a noninclusive list of a few of the places I saw in Western Europe* that I really loved. 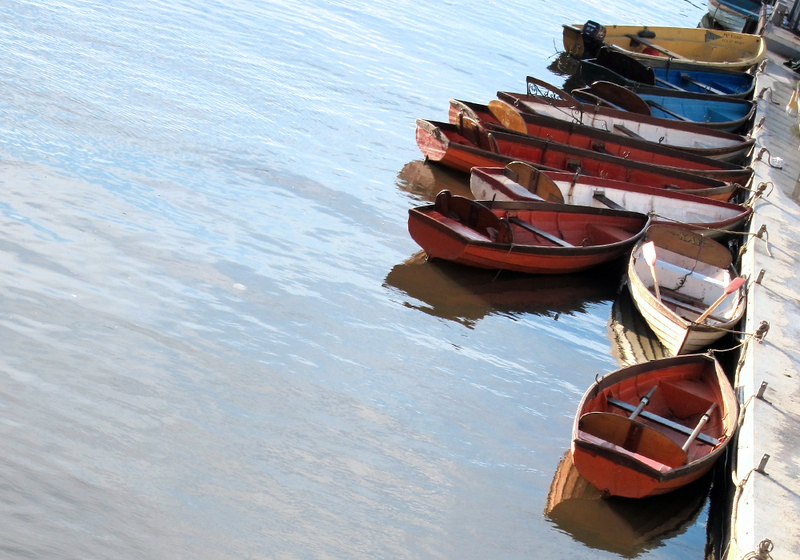 This list is shorter than the others as, even in winter, I found the charm of most of these places was in wandering through the narrow streets or along the canals and dropping whenever I needed a cup of coffee or something stronger. The list also doesn't include all of the places I was recommended but didn't have a chance to see, or the ones I saw and wouldn't recommend someone else to go to. These are places that I visited personally and would suggest to anyone else to visit as well. *There is conflicting information out there about what exactly "Western Europe" means but, in trying my best to split it all up, this will do! 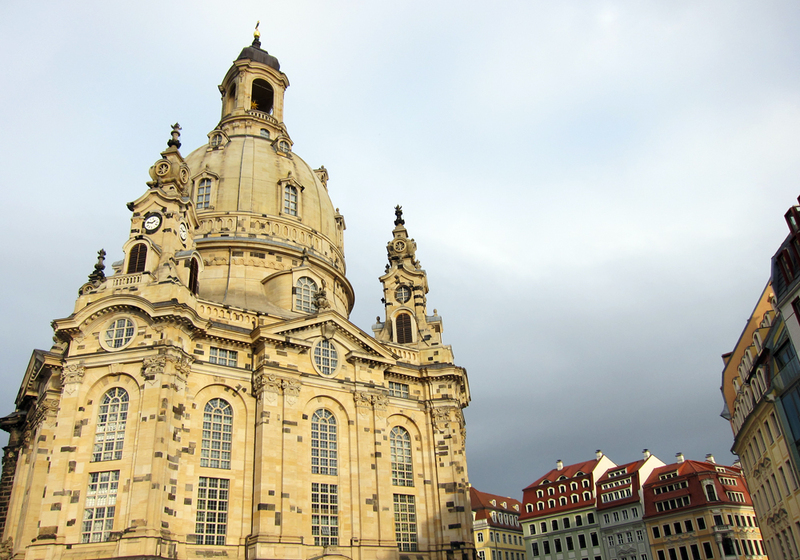 I debated including Germany in this post but, having spent my time in Berlin and Dresden, I felt it would fit best with the Central Europe countries. I've been dragging my feet on these posts for the last three weeks as I feel that, in doing them, I have to admit that this trip has actually come to an end. It's been overwhelming going through all of my photos, notes, tweets and past blog posts and trying to figure out the best way to recap my trip. In sorting through it all I ended up with hundreds of anecdotes, recommendations and images I would love to share but instead I've narrowed it down to just a top twenty(ish) list, in no particular order, of my favourite memories from each area I visited. I always struggle when someone inevitably asks "how was your trip?" as I really don't know where to start. So, I hope with these posts I can at least begin to sum up my experience from my last seven months abroad. Also, see my previous post: Recommendations for the United Kingdom & Ireland, for some of my favourite places to sleep, eat, drink and see in this part of the world. 1. Taking a run through Hyde Park the day after I arrived in London and getting asked for directions. 2. Drinking beer on Kernel Brewery's back alley patio with Annabelle in the November sunshine. 3. 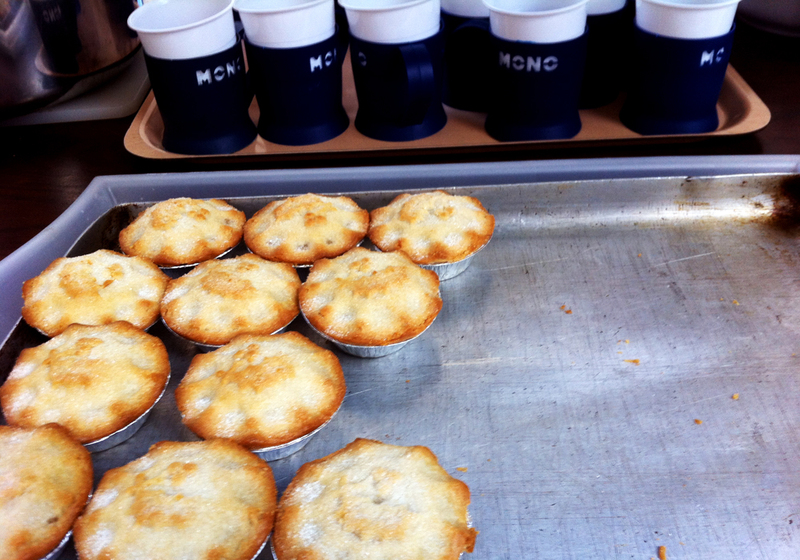 Sipping mulled wine and eating mincemeat tarts while browsing Southwark Cathedral's Christmas market. 5. Dodgy karaoke the night Steve and I met on Borough High Street. 4. Never long enough conversations with Paul. 5. 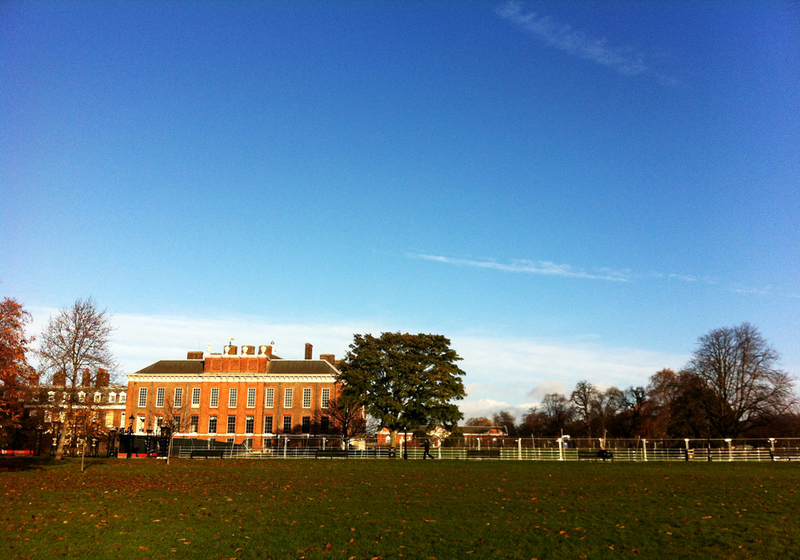 Getting to see London and area through my mom's eyes. 6. Surprising my mom with third row seats to Wicked. 7. 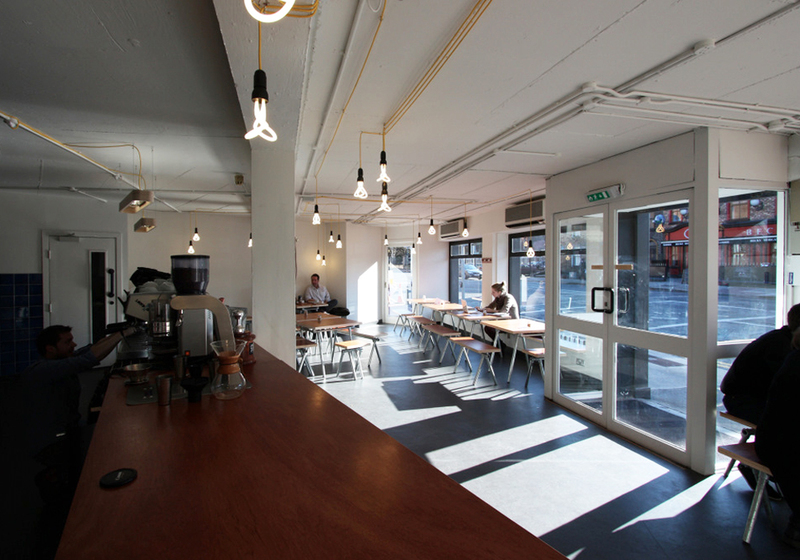 Touring London's alternative galleries, cafes, street art and shops with Che and Chrissy. 8. 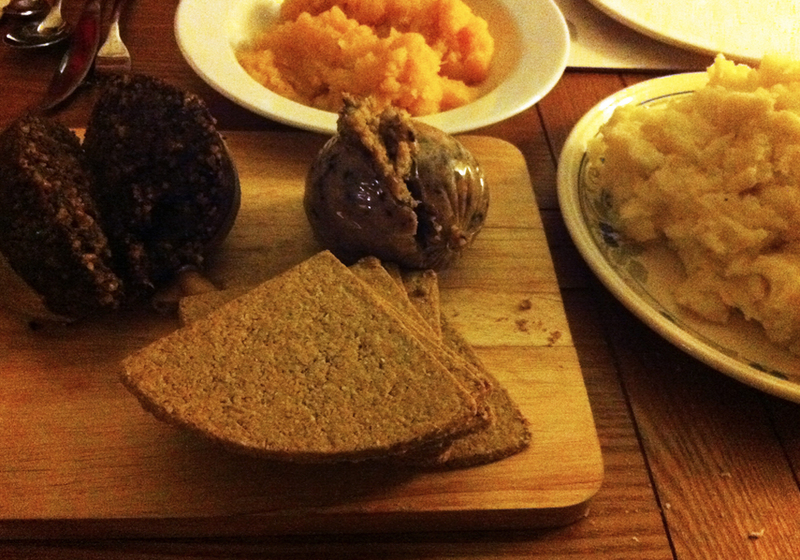 Reciting Robbie Burns prior to cutting into my first haggis. 9. 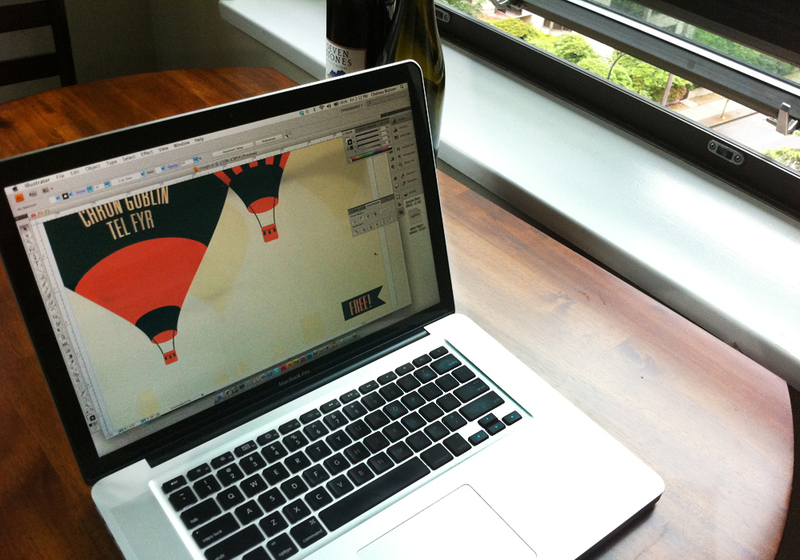 Spending long afternoons reading my book and sipping pints with all the old men at the Blue Blazer pub. 10. 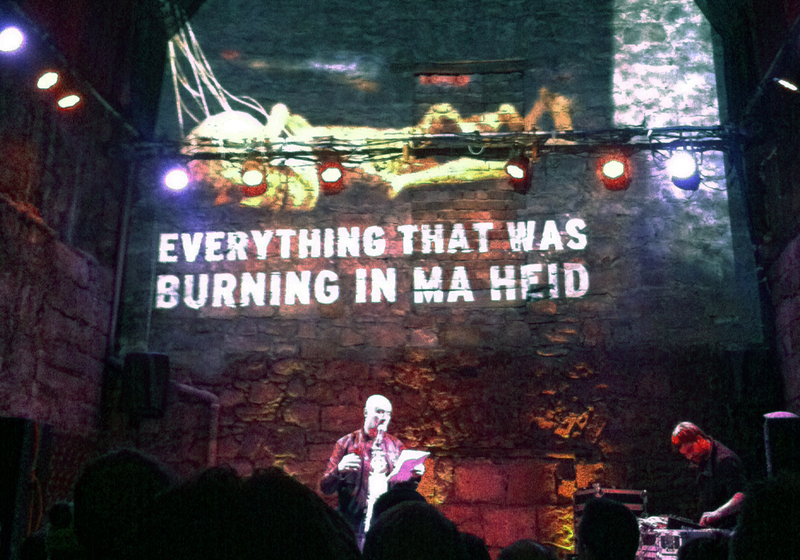 Listening to Irvine Welsh read from Skagboys in the Vaults of Edinburgh. 11. 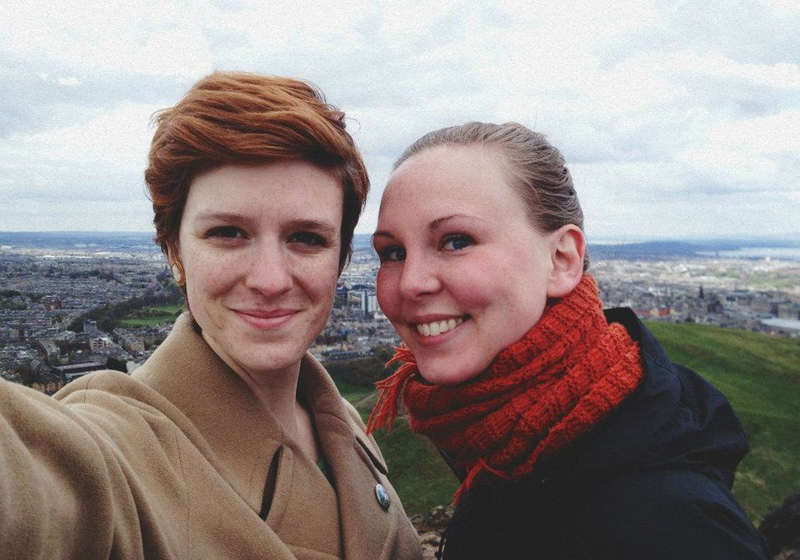 Drinking tea with Elyse at Clarinda's after somehow getting lost coming down from Arthur's Seat. 12. 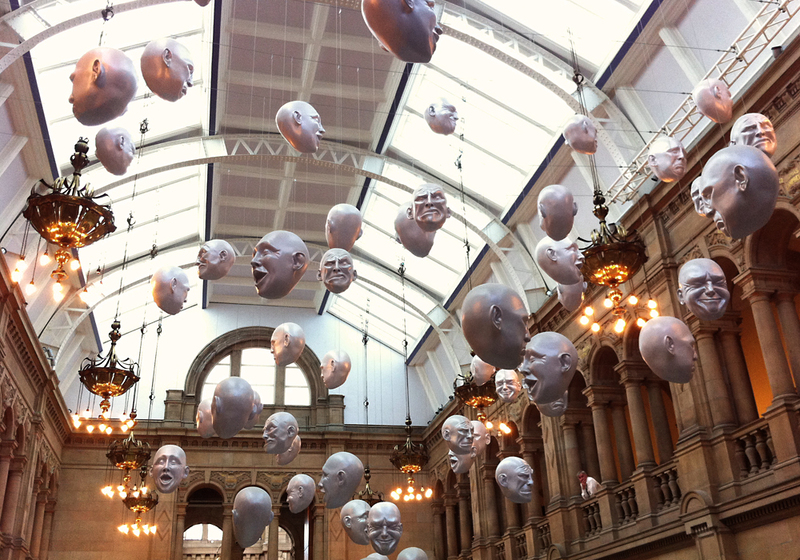 Taking the Saturday midnight train from Glasgow to Edinburgh. 13. 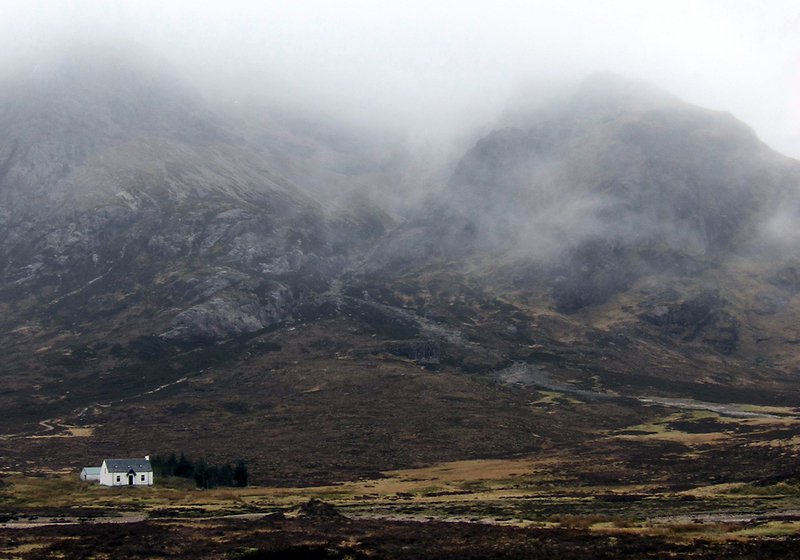 Camping in the Scottish Highlands. 14. Teaching two year old Ella to paint at her nana's house in Portadown. 15. Watching the High School Ballynahinch talent show with Kerry. 16. 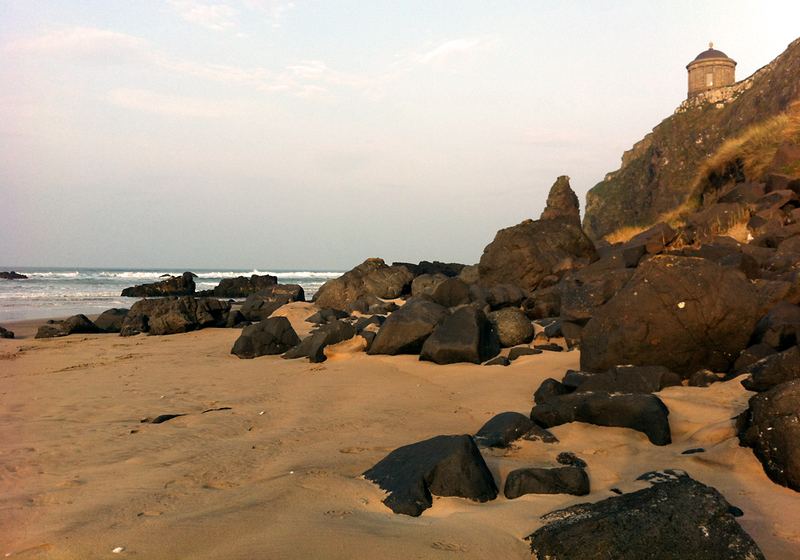 My evening on Downhill Beach in Castlerock. 17. A black cab tour with Paddy Campbell. 18. 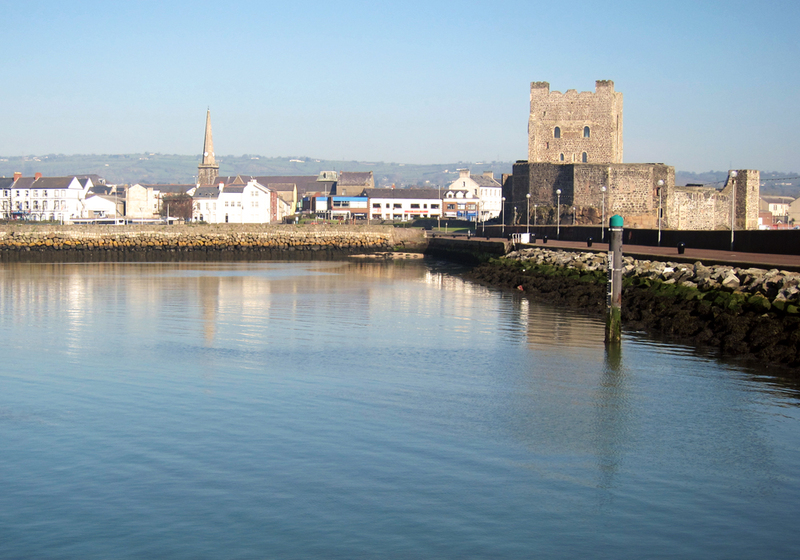 Seeing Carrickfergus, where my dad and his family are from. 19. Eating a deepfried mars bars (they are WAY better than I ever expected!). 20. Meeting a group of really awesome people in Dublin and truly feeling at home for five days. 22. 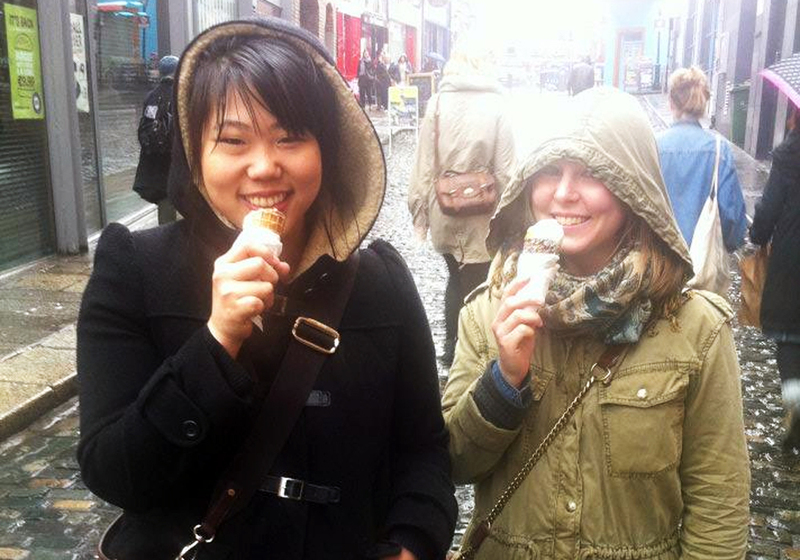 Eating and drinking my way through Dublin, and every moment in between, with Annabelle. 21. Seeing Jape play at the iconic venue Whelan's with my lovely Irish hosts John and Lyndsey. 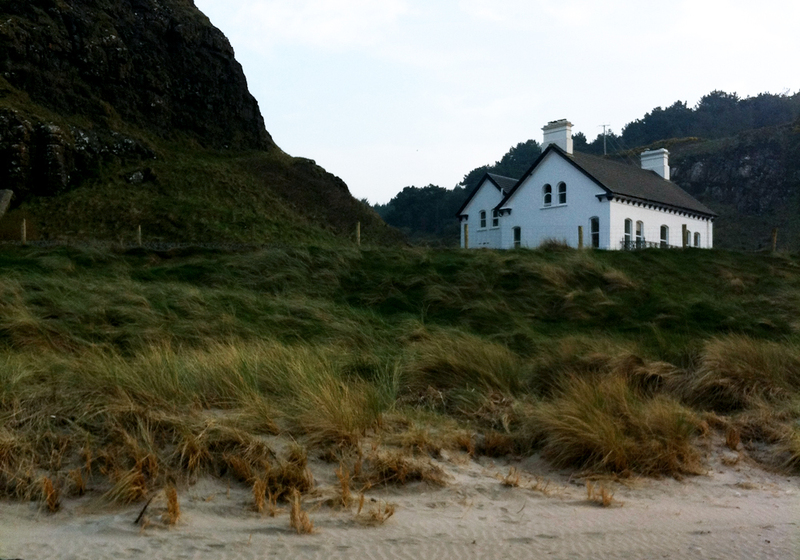 A noninclusive list of a few of the places I saw in the United Kingdom and Ireland that I really loved. This list would be a lot longer if had I included all the places I was recommended but didn't have a chance to see, or the ones I saw and wouldn't recommend anyone someone else to go to. These are places that I visited personally and would suggest to anyone else to visit as well.